A gem! 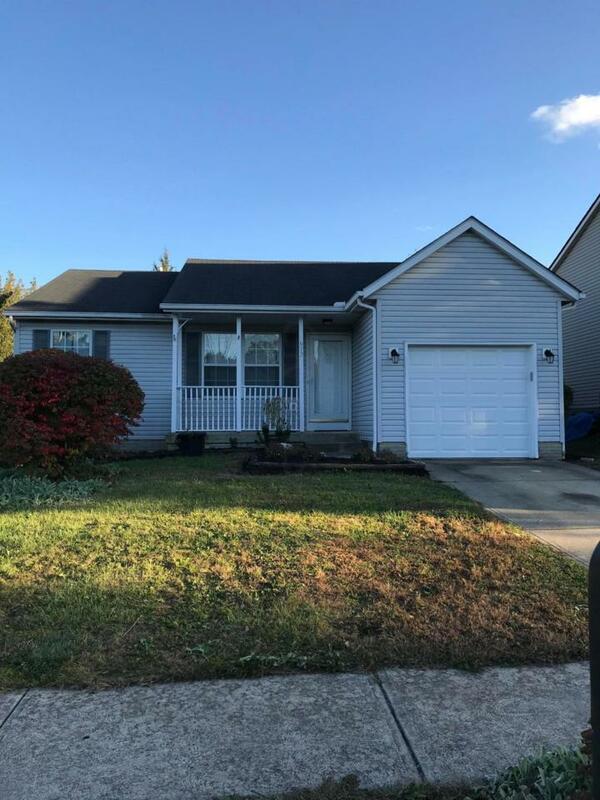 Original owner, finished lower level,fenced back yard, move-in ready. Listing provided courtesy of David Nevel of Best Homes Real Estate Ltd.